Image equity is arguably the most important asset of a brand. Recognizable brand personas are critical to success in all markets, consumer, trade, niche, professional service or product. To earn equity in brand, a comprehensive image guideline is critical. 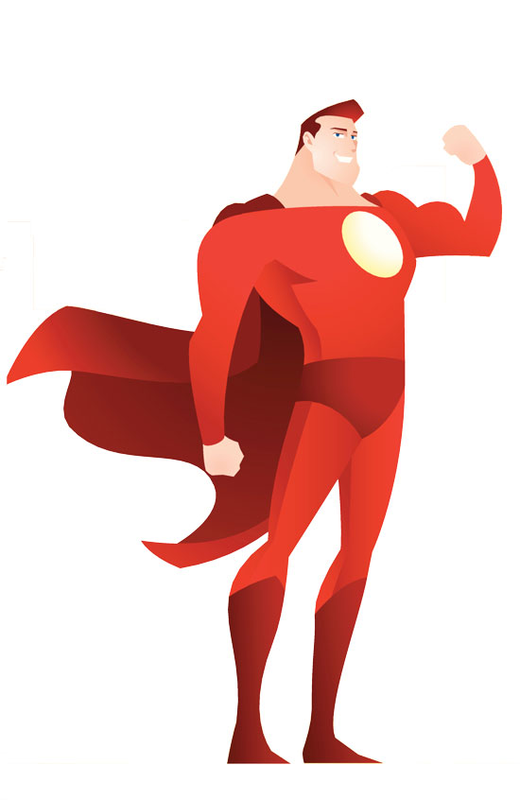 Consider it the super hero of your brand, rather than the rule enforcer. A carefully built corporate image guideline is inspiring, rather than punishing. Not only is the development of corporate image guidelines essential, it must be treated with reverence. Persona pioneered a systemized approach to image standards, more commonly known as Corporate Image Guidelines. "Your plan, once established, must be treated as a set or rules that may never be broken." —The No-Compromise Factor, Chapter 5. Persona's team of branders and strategists are the acknowledged experts in developing not only brand and identities, but also the all-important standards that provide the road map to brand success.